Wellness week – send a postcard! 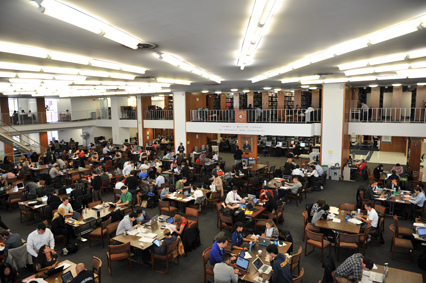 As part of University Life’s “Wellness Week,” the Columbia University Libraries will provide postcards Wed-Fri of this week at service points that students can use to write notes home to family or friends, with postage paid by the Libraries. The postcards will NOT have postage on them, but they will all be gathered, have postage added to them by the Libraries, and sent out late Friday afternoon. 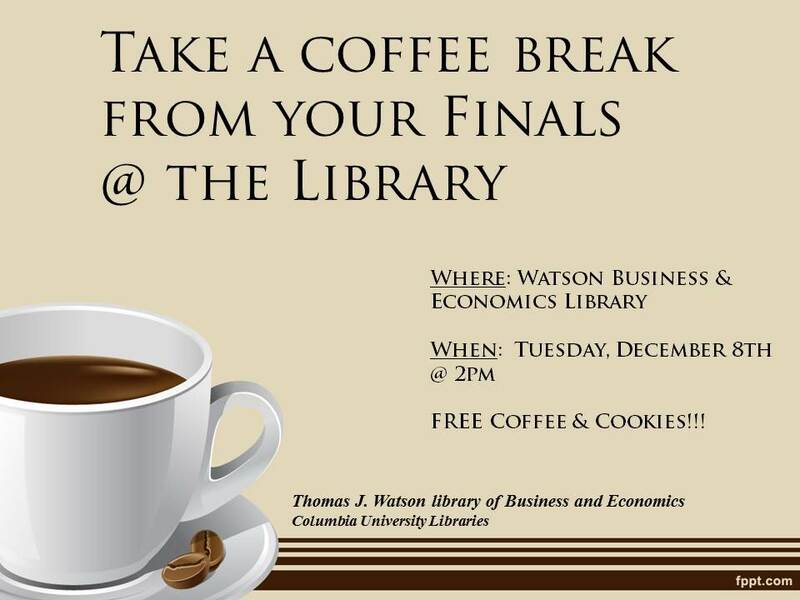 The station in the Watson Library of Business & Economics is located to the left (north) of our service desk in 130 Uris Hall. A poster showing how to fill out a postcard can be found in this location. Please speak with our desk staff if you have any questions. This entry was posted in Uncategorized on January 31, 2018 by Michael.